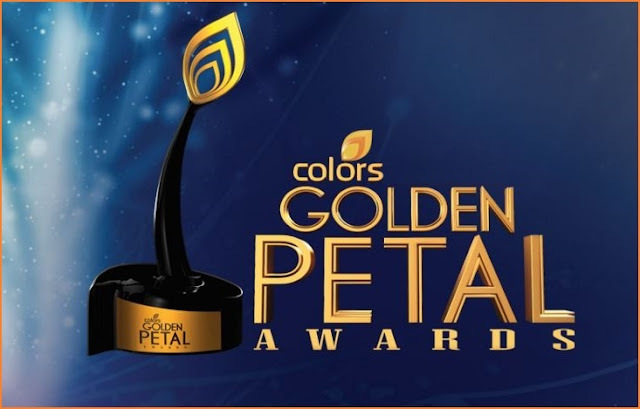 The first golden petal award was aired in the year 2011 and with every passing year the extravaganza of the show got bigger and better .it is that time of the year yet again where the annual Golden Petal Awards will be aired this Sunday on Colors where it will recognize the many talents of many stars. Audiences have much to look forward for the star studded award function. Salman Khan, Anil Kapoor, Malaika Arora Khan, Arjun Kapoor are a few of the big names who were seen sharing the stage. There is no doubt that there are some must see performance. If you are not subscribed to Hindi TV packages you better do as this is one show you would not want to miss and regret it later. If you have no access to TV you need not worry you can even log on the ColorsTV live and watch the show from there. The host of the show this year will be Karan Johar, Manish Paul, Krushna Abhishek and Bharti Singh and Arjun who with their comical timing and power packed performance will surely give the audience an entertaining time. Arjun Bijlani and Mouni Roy, the lead actors of the well accepted mystic show “Naagin” try to mesmerize the audience with their performance. They were seen doing some astonishing dance steps with ease. The Swaragini actress Helly Shah and Tejaswi Prakash burns up the dance floor with their dance on popular item numbers. Popular reality shows Khatron Ki Khiladi contestants Sana Saeed, Tanisha Mukerji and Mukti Mohan were also seen performing on exciting dance routine. Jigyasa Singh of Thapki Pyaar Ki also gives a special dance performance. Varun Kapoor was seen winning the award for the best Actor Male, And Helly Shah was awarded with Best actress in the female section. Manish Goplani was awarded the best Debutant awards for his performance in Thapki Pyaar Ki. Balika Vadhu was recognized the best longest running show on television, Mouni Roy’s and Arjun Bijlani’s Naagin was awarded the best show of the year award. So don’t forget to miss all the entertainment, tune into Colors this Sunday to watch best of serial award functions.